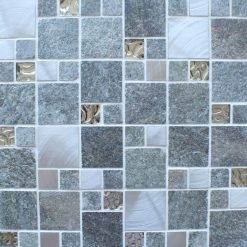 Floor and wall mosaic tiles are becoming more and more popular in the interior design world, the ability to fix your mosaic tiles on the floor or on the wall has never been easier! 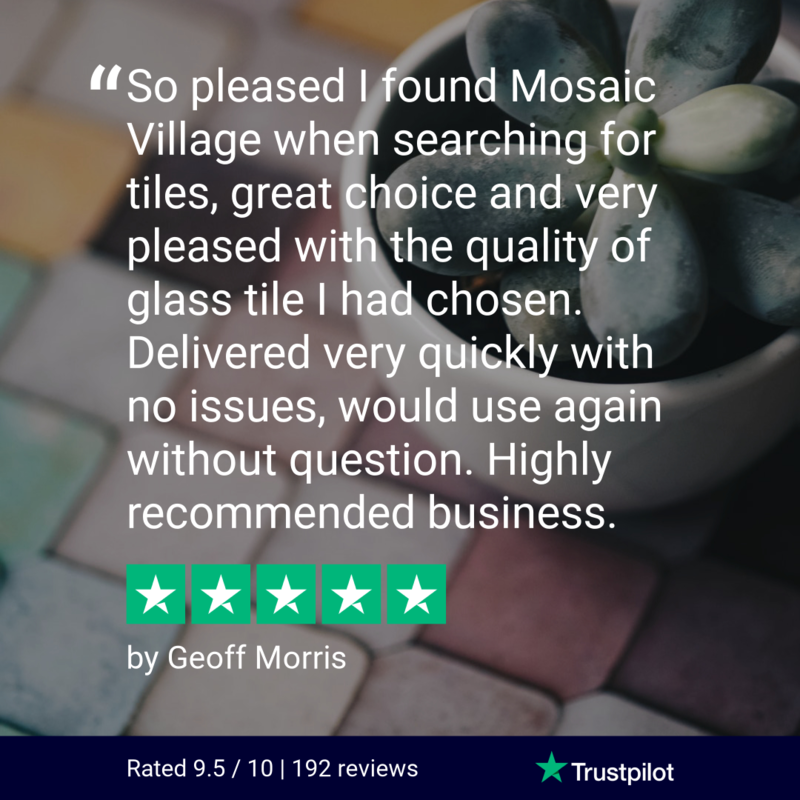 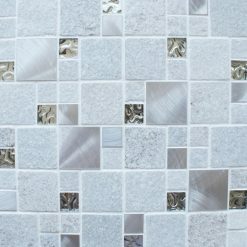 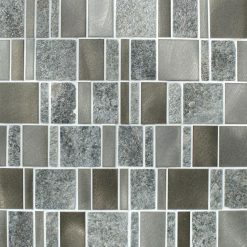 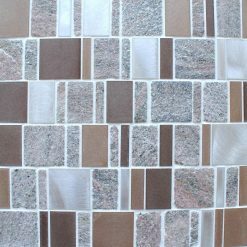 Our Heritage mosaic tiles are made up of a popular blend of glass, metal and stone meaning this particular mosaic collection compliments many decors and styles in and around the home. 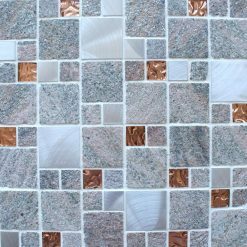 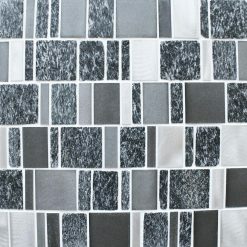 The Heritage Mosaic tile collection is perfect when used as bathroom mosaic tiles and kitchen mosaic tiles, the choice is yours.